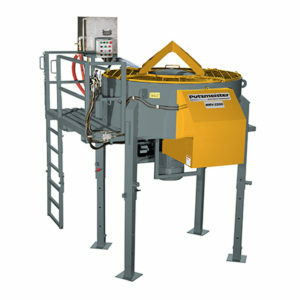 Batch Mixers are concrete mixers into which the ingredients for one batch are placed, mixed, and discharged before another batch is introduced —opposed to continuous mixer. 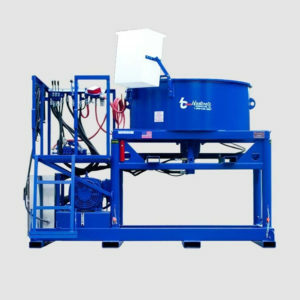 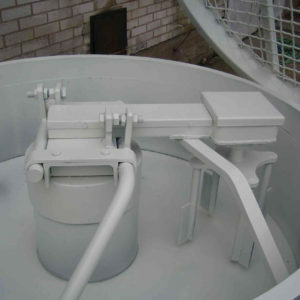 Batch mixers are cable of handling large volumes of cement slurry and significantly reduce fluctuations in cement density. 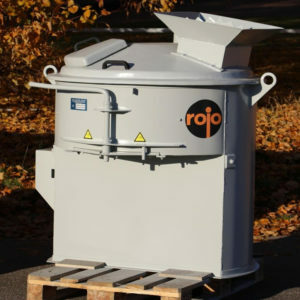 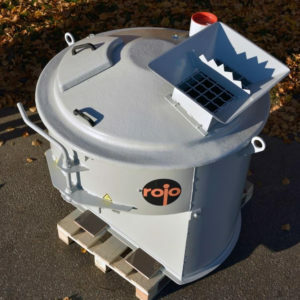 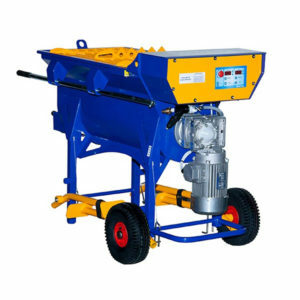 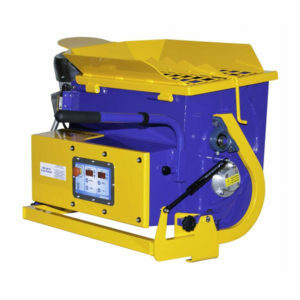 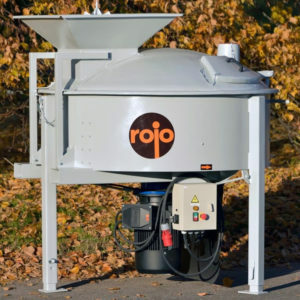 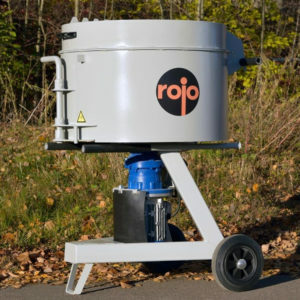 Batch mixers offer Precise control of mix quality, Batch traceability, Lower installation and operating costs for small to medium capacities compared to continuous mixing, Flexibility of production, Control of mixing time, Pre-mixing of minor ingredients is easily accomplished, Easy cleaning, lower cleaning costs when product changes are frequent.